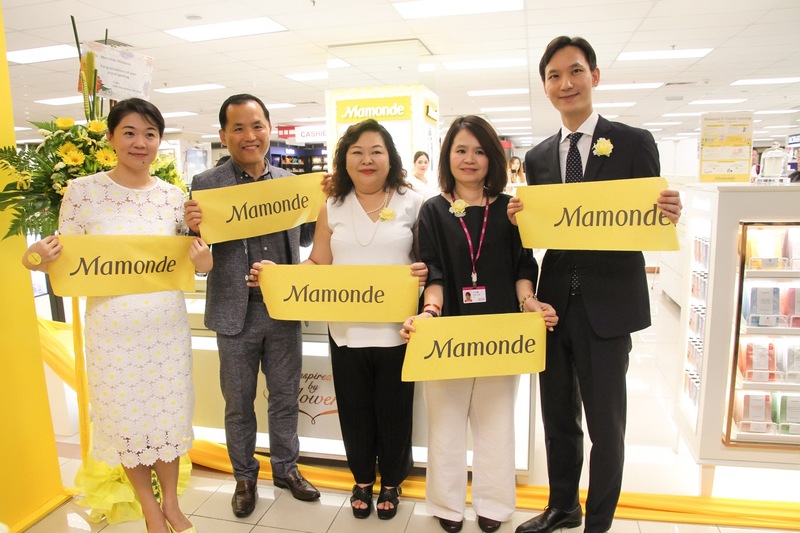 AmorePacific Malaysia’s latest cosmetics brand Mamonde has officially been launched here with its first counter located at AEON 1 Utama. 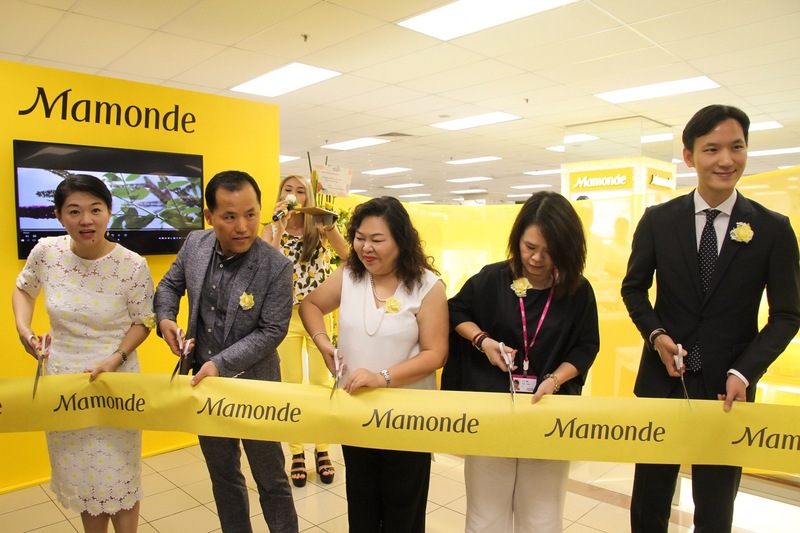 Measuring approximately 315 sq ft, Mamonde’s counter carries 140 products from 32 product categories which ranges from skincare, makeup, handcare to makeup for hair. Apart from sales of products, the counter also offers complimentary Flower Touch hand massage with seven different types of hand creams to choose from as well as complimentary skin consultation. 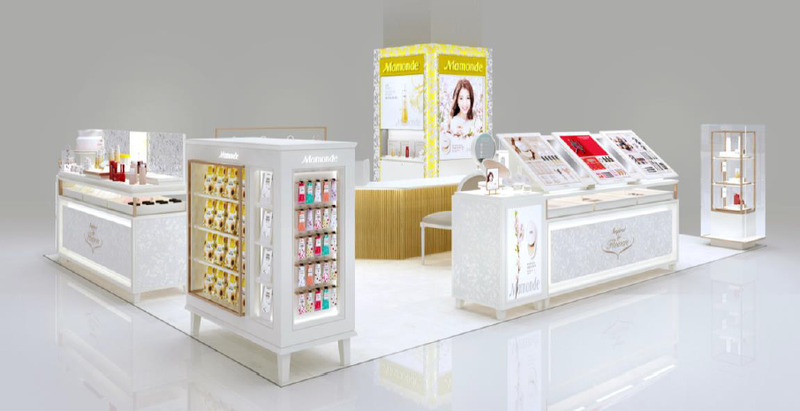 Mamonde has targetted to open 3 more counters by year-end with its second counter opening at AEON Mid Valley Megamall in September 2016. At the event, Mamonde Malaysia also introduced its brand ambassador, Park Shin Hye – a popular Korean actress with leading roles in hit K-dramas such as The Heirs, Pinochio and also the latest hit – Doctors. Park who was not present, greeted guests through a video which was aired during the official launch ceremony. Fans of Park can also look forward to purchasing the autographed limited edition Mamonde Moisture Ceramide Light Cream and Intense Cream as well as the Cover Powder Cushion. The autographed items are limited to 150 pieces per item so fans are advised to purchase them soonest to avoid disappointment. Fans of Park will also stand a chance to meet her when they purchase the Park Shin Hye First Energy Lucky Box which comprise of an Essence and a Serum, which also comes with 70 passes to be won for a ‘Meet the Fan’ session happening this October. energy to bloom the beauty inside you. Mamonde aspires to provide skincare solutions for every woman so that they may radiate in blossoming beauty.